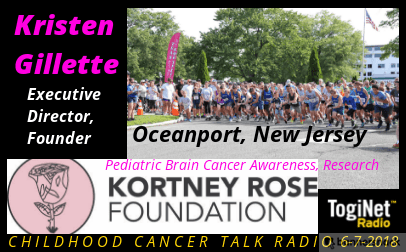 Kristen Gillette, Executive Director of the Kortney Rose Foundation in Oceanport, NJ, joins us to discuss the abrupt loss of her daughter Kortney in 2006 to a deadly brain tumor and the change of the landscape of childhood cancer research since then. 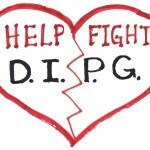 Joining us in Segment II is Eric Montgomery, currently hiking the Pacific Crest Trail to help raise awareness and raise funds for the first multi-institutional research project for DIPG and HGG, High Grade Gliomas, employing the most advanced genomic sequencing techniques in precision medicine. Kortney Rose Foundation’s support for CBTTC, Children’s Brain Tumor Tissue Consortium, with its home at Children’s Hospital Philadelphia,has been crucial to the eventual development of this collaborative project. Eric Montgomery’s project is called Hike4Pennies, at web address fourpennies.org where this project is explained in detail. Kortney Rose Foundation is preparing for it’s 13th annual “Kortney’s Challenge” 2-mi run/walk event benefiting pediatric brain cancer research, on August 5 2018; visit www.thekortneyrosefoundation.org for more information about this event and the evolving research project for DIPG. 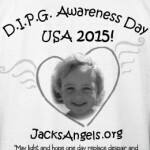 brain tumor, CBTTC, childhood cancer, DIPG, Eric Montoya, genomic sequencing, HGG, Hike4Pennies, Kortney Rose Foundation, Kortney's challenge, Kristen Gillette, research. Bookmark.